By default, Google Chrome is installed with the English language as the default, but many people don’t use English as their first language. 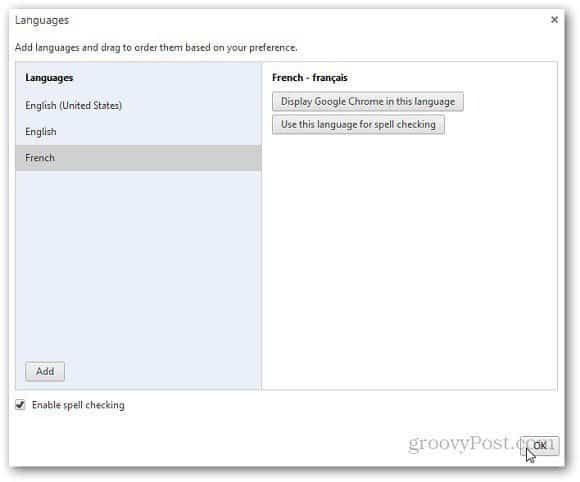 If you want to change default Google Chrome language, here’s how you can do it. By default, Google Chrome is installed with the English language as the default, but many people don’t use English as their first language. 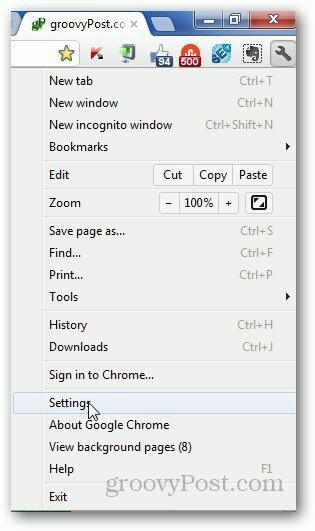 If you want to change the default Google Chrome language, here’s how you can do it. Open Google Chrome, click on the wrench icon and go to Settings. Scroll down to the bottom of the page and click Show Advanced Settings. 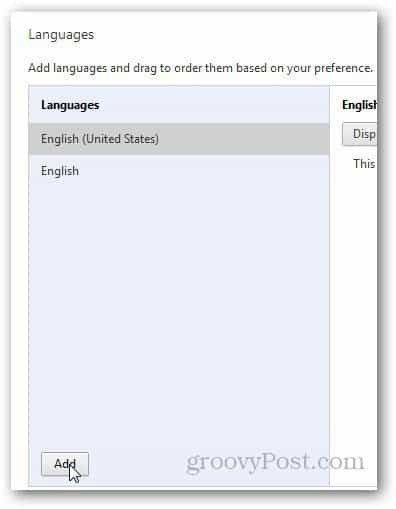 Under the Languages section, click on Languages and Spell-Checker Settings. It will then show you all of the installed languages which are all English by default. Click on the Add button. A new popup is displayed. 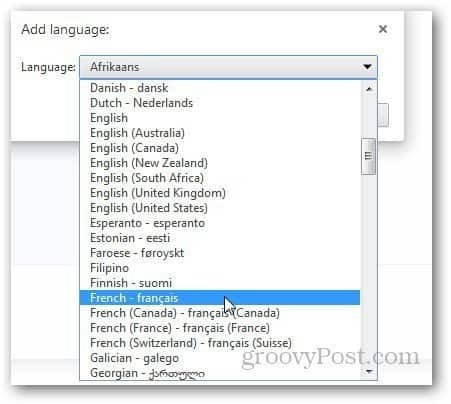 From the dropdown, select your native language and click Ok. The new installed language shows on the sidebar. 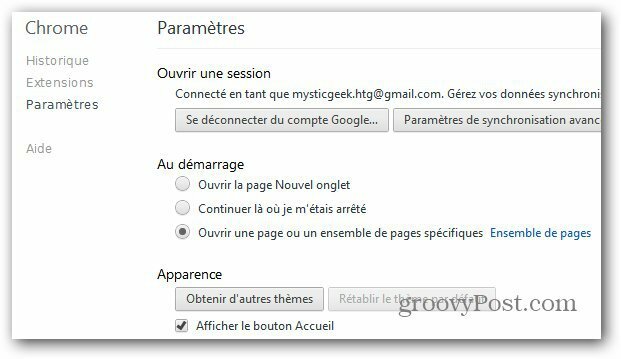 Click on Display Google Chrome in this Language and click Ok.
To display Chome in the language you select click Dispaly Google Chrome in this Language. You can enable spell checking in that language too.